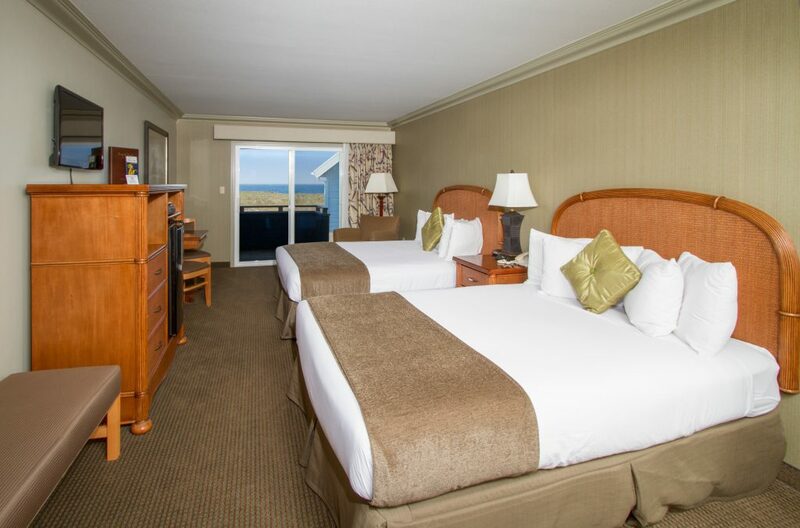 Located On The Beach, the Surf & Sand Lodge offers 30 luxurious hotel rooms with an intimate atmosphere to make you feel like you are in your own private beach home. 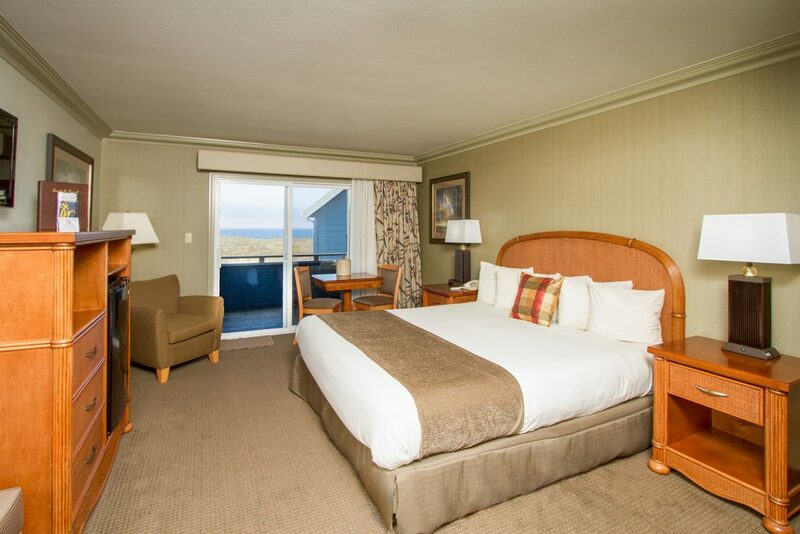 Most rooms feature an ocean view with a private balcony perfect for whale watching or capturing the beautiful sunset. Want even more luxury? 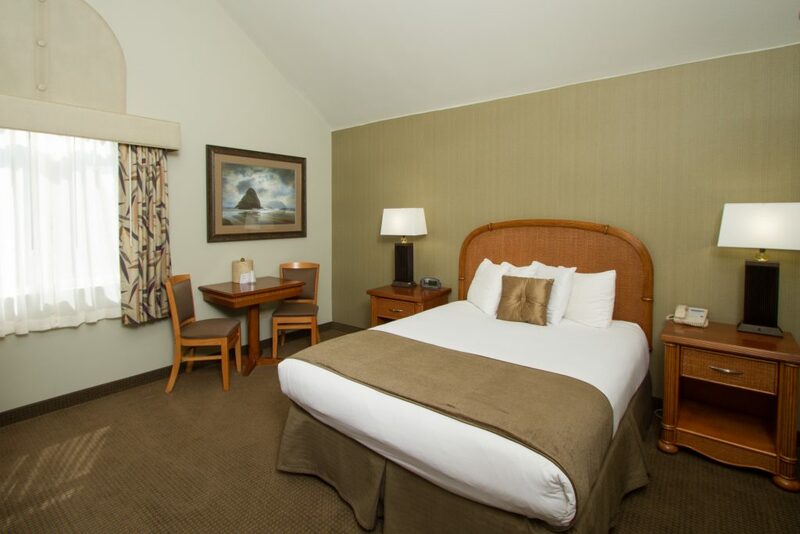 Book our Deluxe rooms with in-room Whirlpool Tubs and fireplace for that romantic getaway. in Fort Bragg CA on The Mendocino Coast!